Baby bed with a swing mechanism and MDF decoration Elena is the luxury and comfortable choice for the baby and for you, as this baby bed combines variety of features that may ease the baby life from the first days at home. Why not see even more luxury baby beds or choose the more economy option for a baby bed- all baby bed varieties are at one place. IMPORTANT: The whole baby bed is made of the first colour and only the decoration MDF profiles are made of the second colour. 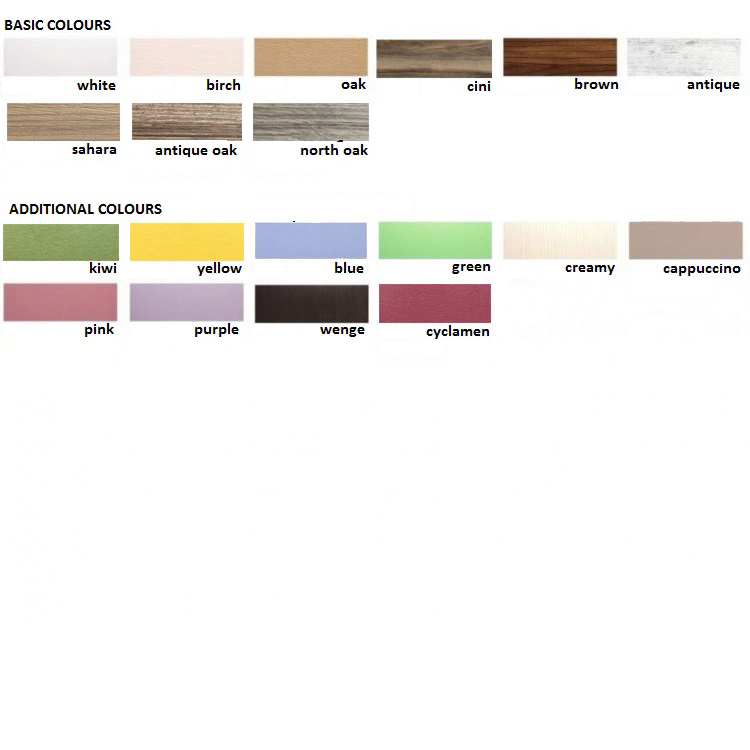 Only some of the colour combinations options of the baby bed are displayed on the product images. 2. Swing baby bed size: 130 cm X 70 cm.